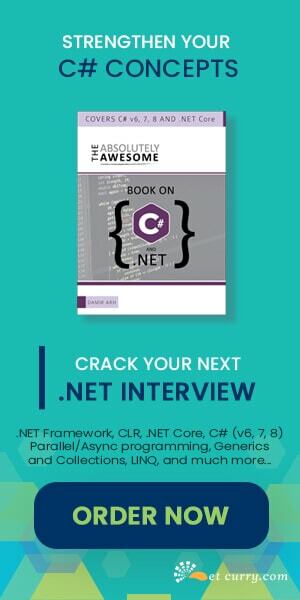 This article is about using jQuery to open external links (links that point to a domain other than yours) in a new window. I usually like to open up a link on a website in a new tab or a new window. This makes it easier for me to remember where I was and I always have the original page opened with me. There are some sites which contain links that open in the same window, and one link leads to another and I keep browsing pages in the same window. At some point, I realize I need to go back to the original page I visited and I don’t remember the URL. So I need to hit the back button on the browser several times, until I reach that page. Now if you are building your website in Expression Web, you can open links in a new window using the ‘Hyperlink Properties’. Select the hyperlink, right click and choose Hyperlink Properties from the menu. 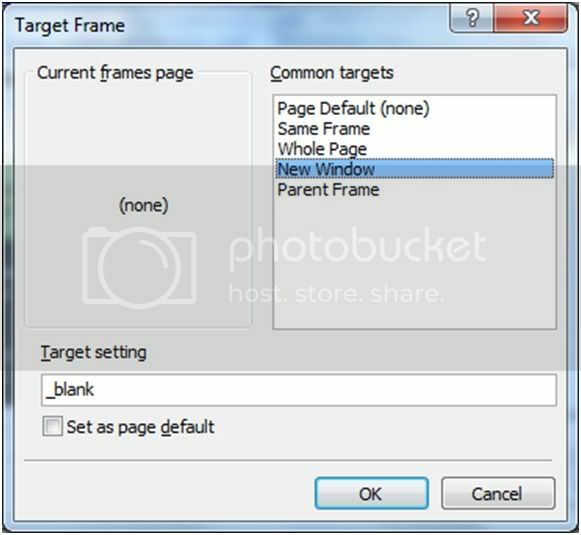 In the Edit hyperlink window, choose ‘Target Frame’. In the Target Frame window, select New Window from the list. Essentially we are setting the ‘target’ attribute to ‘_blank’ here. But what if your page has many links on it and has already been created without the target=_blank attribute? In that case you will have to go to each link and change the code. Not very feasible, I say. Observe this piece of code. The code we saw above, will be applied to all links, internal and external to the site. Some people prefer to open internal links of the website in the same window, which may be advisable if you do not want the user to have too many new windows opened. But you would certainly want all external links to open up in a new window. This is a method adopted by many webmasters to engage audiences for a larger amount of time on their websites. Observe the a[href^='http:']:not([href*='" + window.location.host + "'])"). What this selector does is selects all anchor elements on the page that have the href attribute with a value beginning exactly with ‘http’ . We then use the :not() selector to match all elements that do not match the window.location.host property. Note: If you are dynamically adding links to your page, then use the .live() method. The live() method is able to affect elements that have not yet been added to the DOM. I hope you have realized how cool and powerful jQuery is and how we can use it to build some cool webpages created using Expression Web or any other editor. You can see a Live Demo. 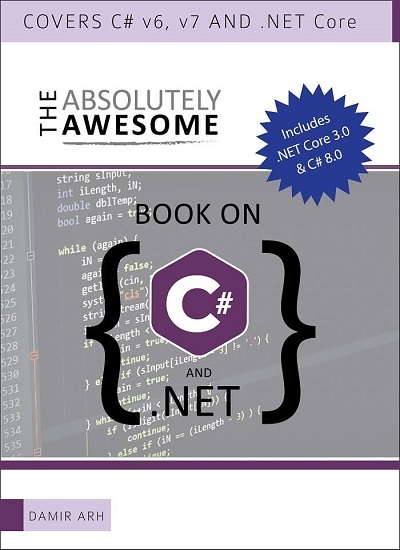 This coding is more helpfull for me as well as all the asp.net developers also.. But what if I cannot edit the source on a sharepoint site. Can i enter in a script in a content editor web part to change the code? This means as long as the link doesnt start with the window.location.host property it opens in a window other it doesnt before the example link would open in a new window as the url contained the window.location.host property in the query string part of the url.